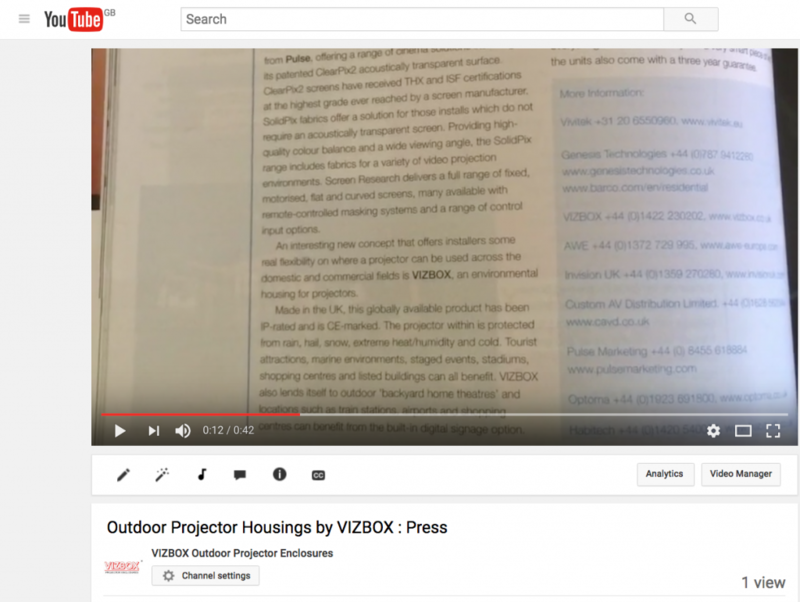 Team VIZBOX are proud to launch the latest video which displays hard copy printed media coverage in a digital format. 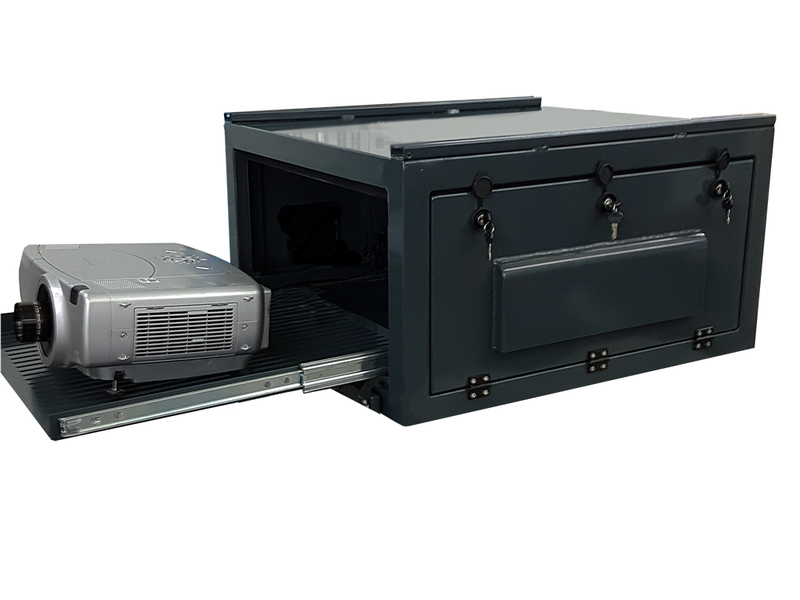 We felt it would be the best way to show the amazing global response to our bespoke projector enclosures, since we began our journey a couple of years ago. 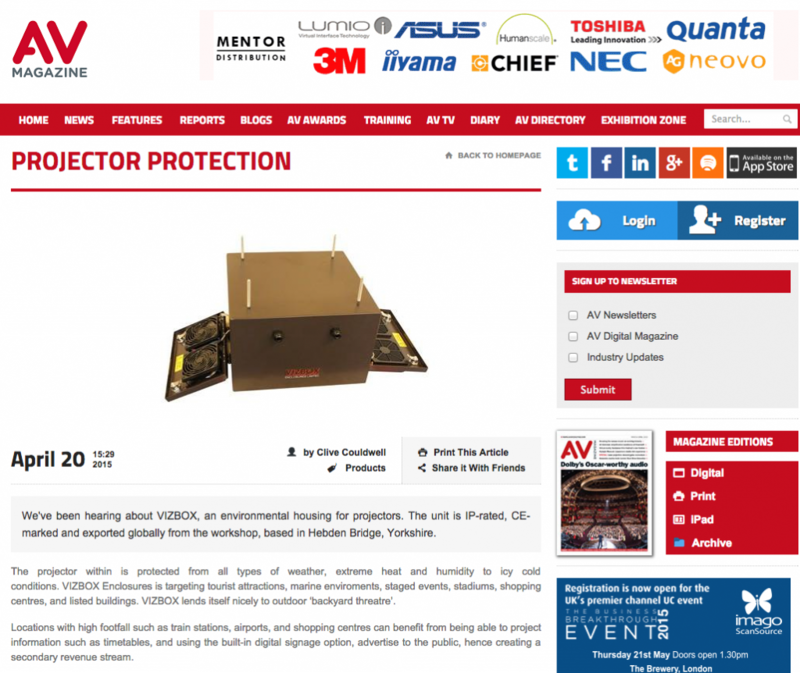 We are delighted to say that we have had a small feature written on the VIZBOX outdoor projector enclosure in AV Interactive. Thanks to editor, Clive Couldwell.